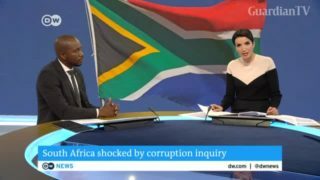 South Africa's reshuffled cabinet retains incompetent few. 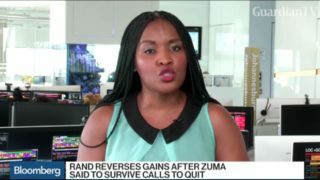 South African President Jacob Zuma reportedly survived calls for his resignation by the ruling party following a cabinet reshuffle. 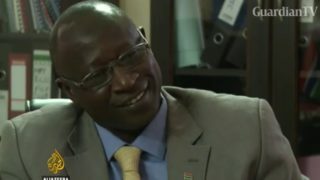 One week after returning from Senegal, Gambia's new president Adama Barrow has a new cabinet. Among the items on its agenda is reviving the tourism industry that took a big hit when former president Yahya Jammeh refused to step down. 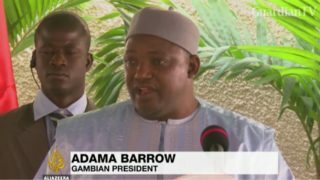 Gambia's new President Adama Barrow has finally appointed his cabinet and many say the first order of business should be justice for victims of the former president Yahya Jammeh's rule. It's been the biggest question around the globe - what kind of a President will Donald Trump be? And we now have our first indication after he announced his first three picks for his cabinet.